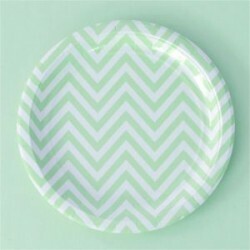 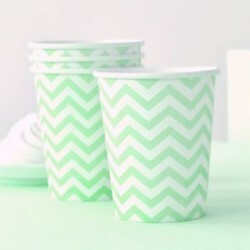 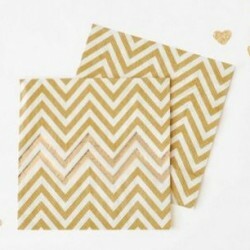 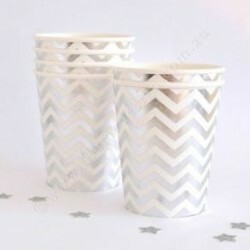 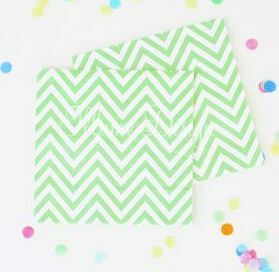 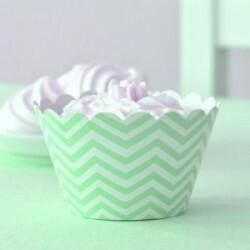 These gorgeous green chevron party napkins by Illume Design are sure to delight. 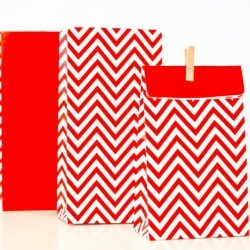 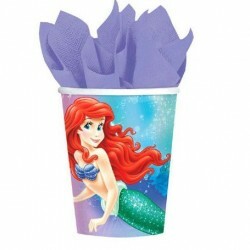 Each pack contains 20 paper napkins. 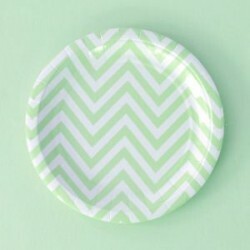 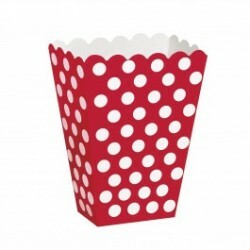 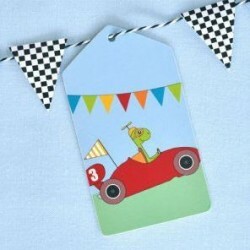 Sure to dress up any celebration table!